As in many other towns, Jewish history in Rothenburg breaks down into a number of discrete periods. Sometimes Jews were tolerated to a greater or lesser extent and at other times they were mercilessly persecuted. In 1520, Jews were forbidden from entering the town. Those who lived there were forced to flee. It was only 350 years later, in 1870, that families of Jewish extraction settled in Rothenburg again. Anti-Semitism reared its ugly head again at the beginning of the 20th century, encouraged by the incitement and propaganda of the National Socialists. All citizens of Jewish extraction had already been expelled from Rothenburg before the pogrom of November 1938. 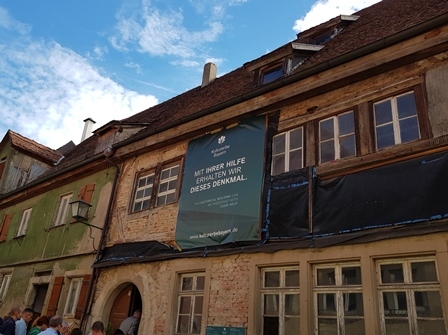 Within just a few years, Rothenburg’s Jewish community had entirely disappeared. Many traces and historical pointers to centuries of Jewish history have been preserved in the town. Why not join one of our informative guided tours and find out about the rich Jewish heritage of Rothenburg! Following the first mention of a Jew in Rothenburg in 1180, the town experienced a blossoming of Jewish culture. This is where the famous Talmud expert Rabbi Meir ben Baruch von Rothenburg taught for over forty years. 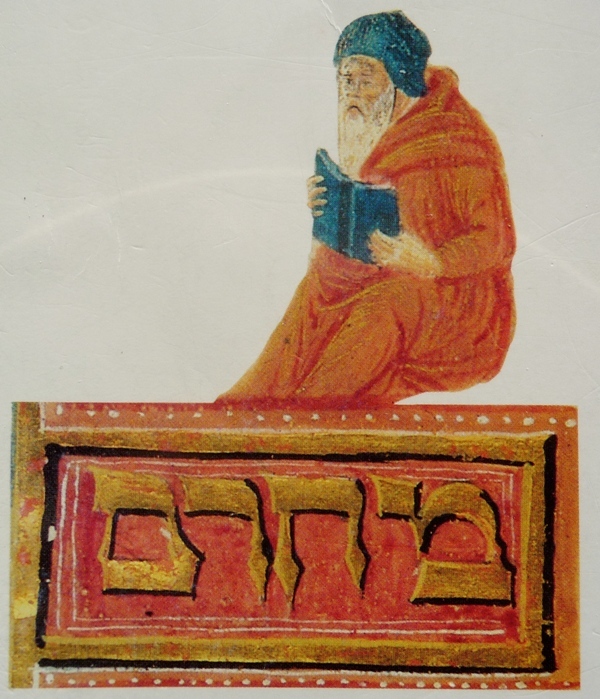 He founded a Yeshiva on Kapellenplatz, a school of Talmudic studies that attracted scholars from all over Europe. A bronze plaque at Kapellenplatz No. 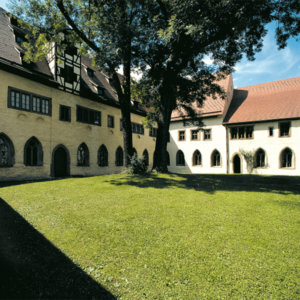 5 commemorates Meir von Rothenburg. Kapellenplatz was also the center of everyday Jewish life, with the synagogue, community hall and businesses providing for daily needs. The quarter withstood several waves of persecution and was always reestablished. After the complete expulsion of the Jews in 1520, the synagogue and cemetery (now Schrannenplatz) were leveled. The community hall on the corner of Judengasse / White Tower, known as the “Jewish Dance House” is a reminder of the Jewish community. Like the Rabbi Meir Garden, the building is a reproduction. 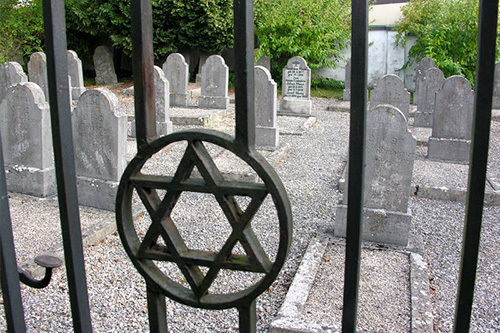 Replica Jewish gravestones are set into the walls of the garden. 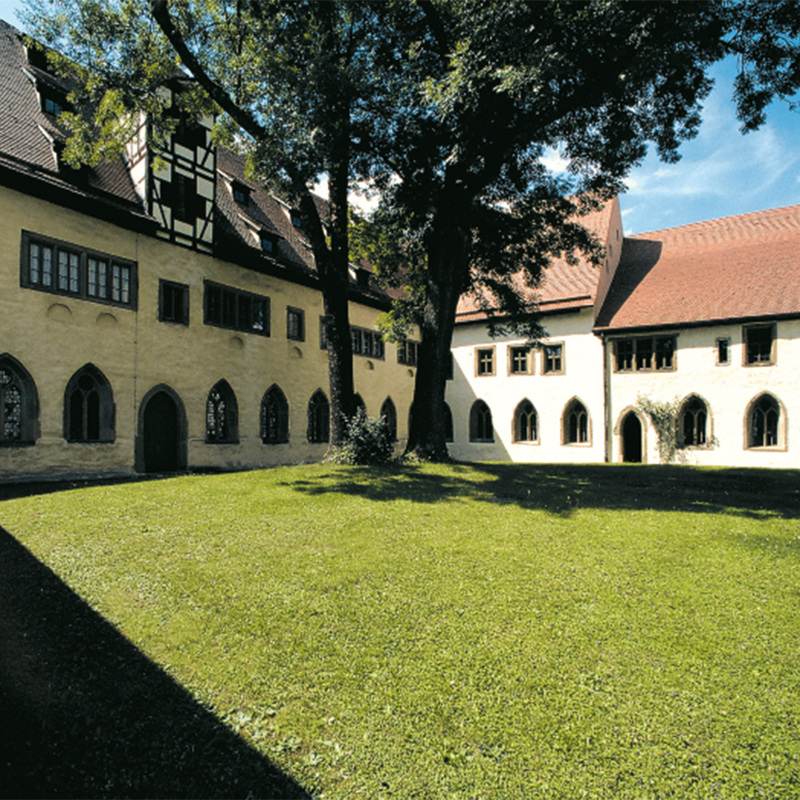 Original gravestones from the 13th and 14th centuries can be found in the Judaica Department of the RothenburgMuseum in the old Convent Courtyard. Lined with half-timbered houses, Judengasse has borne its name since 1371. Here Jews and Christians lived side-by side. This is the only surviving late medieval Jewish street in Europe. The house at no. 10 (not open to the public) still contains a Jewish ritual bath, known as a mikvah, which is still filled with groundwater. There is a reproduction in the RothenburgMuseum. 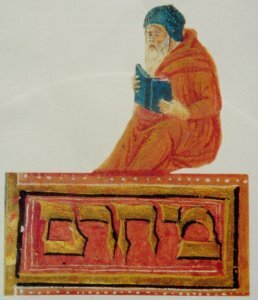 The Judaica collection in the RothenburgMuseum includes medieval Jewish gravestones from the 13th and 14th centuries. The collection also includes valuable ritual objects, a seal belonging to the Jewish community dating from 1410, an oven crook and a tin plate Hanukkah candleholder. Guided tours of the collection are available on request.